While such data collection is legal, that doesn’t mean it’s all right. There are plenty of things you might prefer to keep to yourself, such as your income, your sexuality, your political views or your membership of the Yoko Ono fanclub. For an indication of what can be inferred from your online habits, take a look at the Apply Magic Sauce tool produced by Cambridge Psychometrics Centre, which produces a profile of your personality based on Facebook and Twitter data. And while you might console yourself with the knowledge that all of this information is mostly used for targeting ads, that might not be the case for much longer. The internet giants are building up ever more detailed user profiles – and finding new ways to exploit that information. In the Observer, Carole Cadwalladr’s ongoing investigation has highlighted how analytic techniques were used in the recent EU referendum to target and craft messages to groups of persuadable voters based on psychological insights gleaned from online data. Even if you are relaxed about analytics companies gaming the political process, you may be more bothered about the effect on your wallet: researchers at the Polytechnic University of Catalonia have already found evidence that some online retailers use profiling to discriminate against certain customers. If you’re identified as a high-value shopper, you’re likely to be steered towards more expensive products, or even charged more than other visitors for the same item. And that’s just the start of it. Experts warn that, in the future, your online activity could be taken into consideration when you apply for a loan – or for a job. That’s troubling, not least because profiling involves a large element of assumption and inference. Something as innocent as searching for a medical condition – even out of mere curiosity – could cause your insurance premiums to rocket, and you’ll never know why. 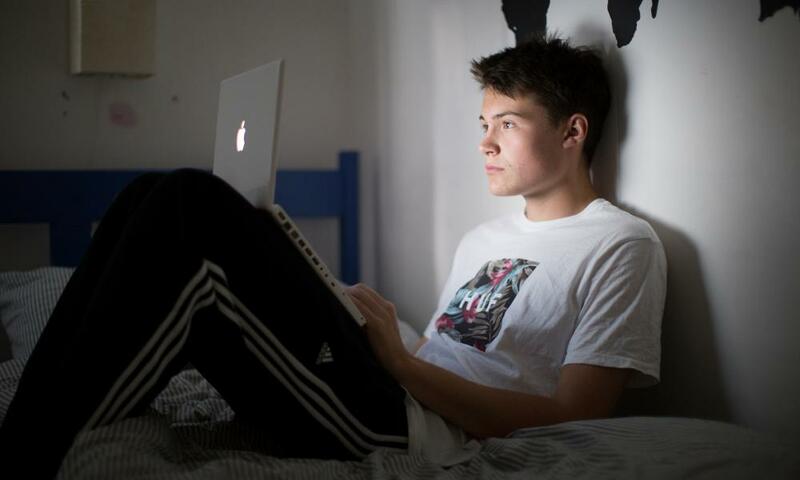 Even if you’ve nothing to hide, therefore, it may be wise to minimise your exposure to online tracking. Here’s how some of the biggest names on the web spy on you – and how to protect your privacy. Amazon has a disconcerting habit of following you around the web. Spend a few minutes browsing its catalogue for a new crepe pan, and you might find that the next site you visit is mysteriously festooned with ads for cookware. Thankfully, Amazon gives you an easy way to opt out of being tracked in this way. Simply click on “Your Account” from the Amazon homepage, then scroll down to “Advertising Preferences”: here you’ll see the option to disable personalised ads. Note that since this feature relies on cookies, it will only take effect in the browser you’re currently using. Under “Advertising Preferences”, you’ll also see the option to view and manage your browsing history; from here you can disable tracking altogether, or remove individual items from your Amazon history. That could be useful if you’re shopping for a gift, or if you’ve been browsing unfashionable items you’d rather not be reminded of. What about Amazon’s voice assistant devices? 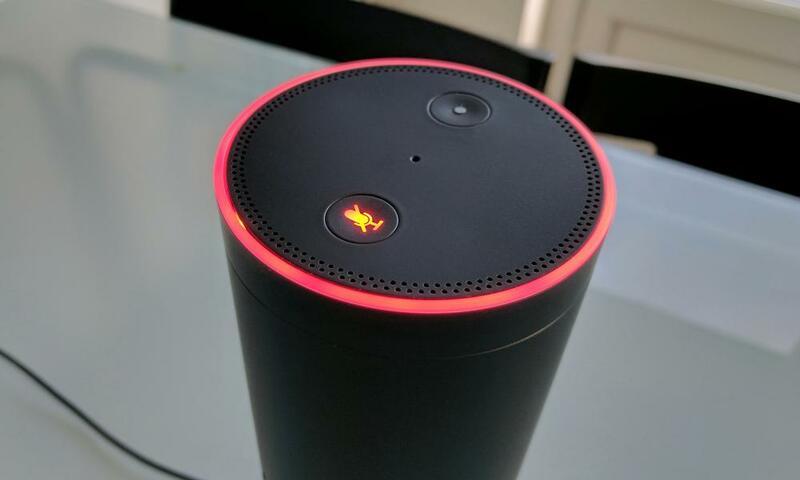 If you’ve got an Amazon Echo in your home, you might be concerned about it listening in on private conversations. Rest assured, the Echo doesn’t record anything it hears until you address it with the appropriate “wake word” (normally “Alexa”). Whatever you say next is relayed to Amazon, where it’s processed and stored, but you can wipe this data at any time – you’ll find the option to do so in Amazon’s “Manage Your Content and Devices” settings. To ensure that Alexa can’t be woken up even by accident, you can also press the mute button on the top of the Echo to temporarily disable the microphone; just press it again to turn it back on. It’s worth noting, however, that the Echo’s software updates automatically, so its behaviour could change at any time. We’ll be keeping a sharp eye out for any updates that could compromise your privacy. iPhones and iPads collect a lot of data about you, and it’s accessible not just to Apple but to third-party apps too. The “Privacy” section in the iOS Settings app gives you an overview of what’s being collected, and lets you disable various data-sharing features. One particular thing to note is that if you’re carrying an iPhone around in your pocket, it will be constantly keeping track of your location, and potentially sharing it. You can easily tell it not to, though: in the Settings app, tap on “Privacy” > “Location Services” and select which apps should have access to your GPS data. You can also disable system services such as “Frequent Locations”, or disable location services altogether – though this means that apps like Apple Maps won’t work. It’s a similar situation for Mac users. The macOS system uses network connections to work out where in the world your computer is located, and this information can be shared with applications and websites. You can manage this from “System Preferences” > “Security & Privacy”. Another privacy concern for macOS users is the fact that every time you search for something in Spotlight, your search terms are passed on to Apple, so the company’s servers can provide suggested links to online sources. You can disable this feature by opening “System Preferences” > “Spotlight” and unticking the box for “Spotlight Suggestions”. Finally, keep an eye on your webcam, as malware can allow hackers to literally spy on you via your Mac’s built-in camera. If the light comes on unexpectedly, that means someone’s watching you; for complete peace of mind, you can always cover the camera with opaque tape. Consider also going to “System Preferences” > “Sound” and disabling the internal microphone, to ensure no one’s eavesdropping on your conversations. 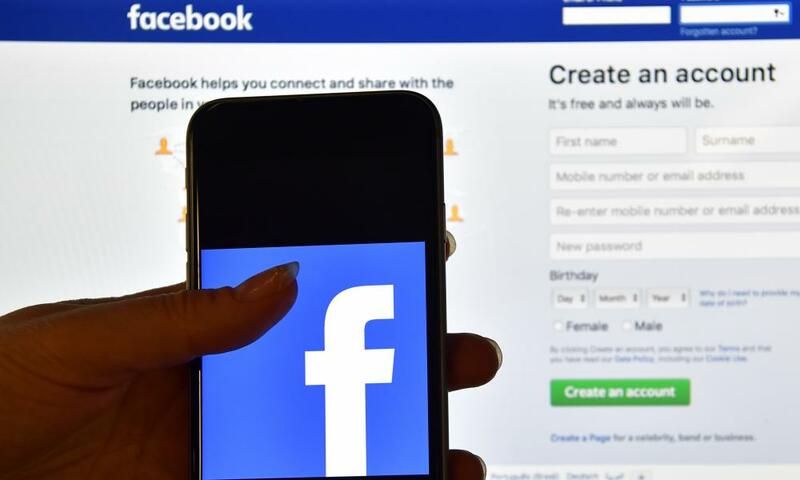 You’ve probably handed plenty of personal information to Facebook yourself – but the social network also tracks your visits to other websites to build up a scarily detailed profile of your lifestyle and interests. This information is mostly used for targeting ads, but it could be turned to other purposes in the future. Facebook is quite open about the information it collects. When you see an ad on your timeline, you can always click the drop-down menu at its top right and select “Why am I seeing this?” to discover why Facebook chose to show you an ad for a smartphone, rather than one for scented soap. For a fuller explanation of what Facebook knows about you, go to the “Settings” page and click “Adverts” to inspect your advertising profile. If there are any mistakes here, or advertisers you don’t want to hear from, they can be removed or blocked with a click. Of course, this doesn’t mean that Facebook isn’t still profiling you: there’s sadly no easy way to stop it collecting information. 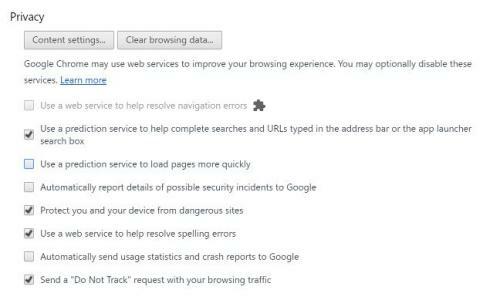 Your best bet is to turn to the measures described in “The internet”, below, such as enabling “Do Not Track” in your browser, specifically opting out or installing an anti-tracking browser extension. Or, of course, you may decide it’s safest just to delete your Facebook account. Most of us use Google services every day, and as a result the web giant knows a huge amount about our movements and interests. You can find out everything it’s learned about you at myaccount.google.com. Your data is all set out in an impressively forthright way; the only problem is, there’s so much information to work through that it can be bewildering to navigate. One section that’s worth your attention is “Manage your Google activity”. Here you’ll find Google’s activity controls, which let you disable various types of data collection. For example, you can tell Google not to log your Chrome browsing history and activity, to stop tracking your location and to desist from keeping records of any voice commands you might issue. Turning these features off can make Google services less smart, but you might consider that a price worth paying. 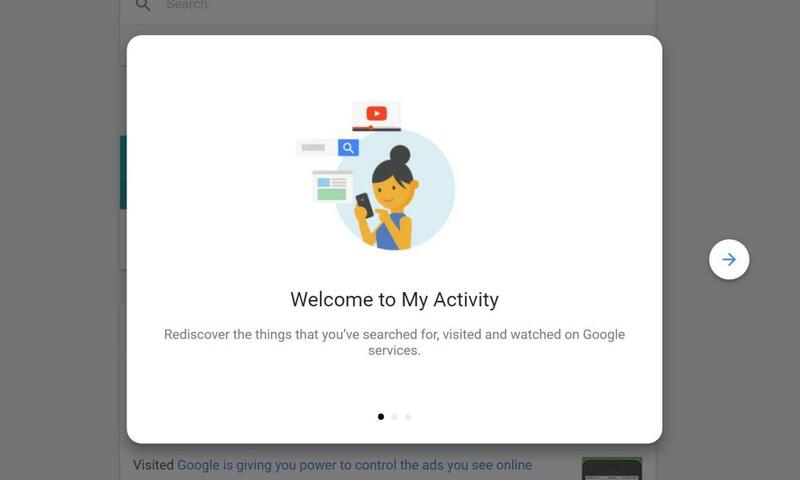 For a closer look at the information Google’s been collecting on you lately, click on “My activity”. This brings up a timeline showing all of your searches, webpage visits, Android app activity and so forth. Seeing your digital life laid bare like this can be pretty unnerving: if there’s something you’d prefer Google to forget, simply click on the menu icon to its right and delete. If you want to thoroughly inspect everything Google knows about you, you can even download a comprehensive archive of personal information by clicking on “Control your content” > “Download your data”. Be warned, though, this archive can be huge: the default settings include all the emails in your Gmail account, and any videos you may have uploaded to YouTube. If you want to limit the information you share with Google in the future, the easiest way is simply to use it less. For example, try the privacy-focused search engine at duckduckgo.com, and use an alternative browser such as Firefox. Windows 10’s “telemetry” features automatically capture all sorts of information about what you’re doing on your PC, and send it back to Microsoft. The company insists that this information is only used to improve Windows, but it can still feel like a violation. The recent “Creators Update” to Windows 10 prompts you to review your privacy settings as part of the update process, but you can check and change your settings at any time: simply open the Windows 10 Settings app and click on “Privacy”. You’ll find no fewer than 18 pages of configuration options, covering everything from personalised advertising to location services. There are a few settings you might particularly want to check. One feature of Windows 10 that may be cause for concern is the way it tracks everything you type – yes, everything – and shares it with Microsoft. This is supposed to help the operating system learn the way you work, but if the idea makes you shudder, you can disable it under “Speech, inking and typing”. Under “Feedback & diagnostics”, meanwhile, you can choose how much diagnostic information gets periodically sent back to Microsoft. A full report includes details of which applications you’ve been using and which websites you’ve been visiting, so you might prefer to switch to the more limited basic setting. You can also manage the information that Microsoft already knows about you by visiting the Privacy Dashboard at account.microsoft.com/privacy. While not strictly a privacy issue, another controversial aspect of Windows 10 is the inclusion of ads in the user interface. To remove unwanted ads from the Start menu, go to “Settings” > “Personalisation” > “Start” and disable “Occasionally show suggestions in Start”. To stop Microsoft advertising its OneDrive cloud storage service, open File Explorer, then select “View” > “Options” > “Change folder and search options”, click on the “View” tab, and untick “Show sync provider notifications”. All right, it’s an exaggeration to say that the internet as a whole is spying on you. But there are a hell of a lot of companies out there keeping tabs on your online activity. The motivation normally comes down to filthy lucre – tracking your interests helps them push relevant ads your way, and to be fair you might prefer those to irrelevant ones. If you’d rather not be tracked, one step you can immediately take is to enable the “do not track” feature in your browser. Yes, it’s that simple: every major web browser has the capability to tell websites that you don’t want to be followed – you can find more details at donottrack.us. The only problem with this system is that compliance is completely optional, so websites that want to follow you still can. Another thing you can do is visit youradchoices.com, a site that checks your browser for “tracking cookies” from more than 100 companies. You can disable individual cookies, or turn off all behavioural advertising with a single click. After this, you’ll still see ads, but they won’t be customised to your interests any more. A more drastic solution is to configure your browser to reject third-party cookies – that is, cookies that connect to a site other than the one you’re currently browsing. However, this can cause problems if, for example, a site uses embedded content from elsewhere on the web. A safer option is to use a tool such as Ghostery ; this free browser extension can block tracking cookies from more than 4,500 companies, while letting you selectively enable cross-site content. It’s a pain that this should be necessary, but if you don’t want your personal information to be shared around online, it’s a precaution worth taking.